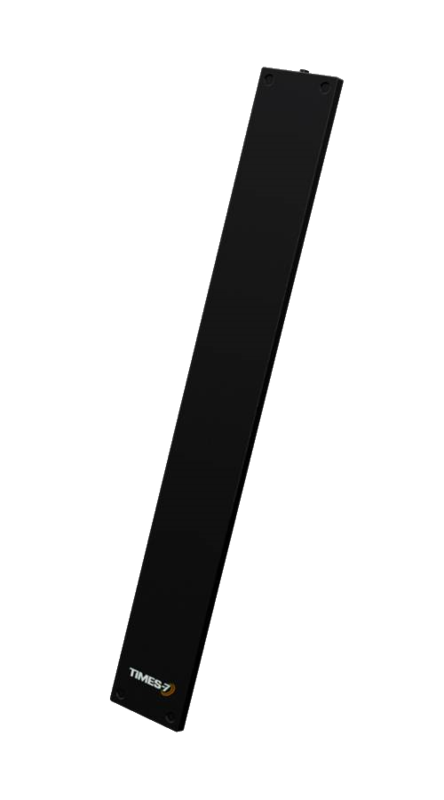 The SlimLine A8060 is a unique, ultra-low profile linear flat panel UHF antenna. The durable A8060 easily transforms exisiting doorways into an RFID portal or read point. At just 8 mm / 0.3 “ in thickness and with integrated mounting holes requiring no extra frames and mounting kits for installation, the A8060 is a portal antenna solution with absolutely no compromise on spatial dimensions. Versatile and good-looking, the A8060 works as a left, right and/or top antenna. When combined with a SlimLine ground antenna (e.g. the A6590C), the A8060 makes a high performance, cost effective RFID portal a reality.